We are looking for creative and optimistic people to support our customers and our work. We have a fantastic opportunity for individuals to get involved with raising money for vulnerable homeless people in London. As a collection volunteer you will be supporting the fundraising team to not only raise money but also raise awareness about our services across London. You will have the opportunity to collect at various locations across London Boroughs. As part of the team you will be able to choose a location and a time slot, where you will have the chance to encourage the community to donate to us using the collection materials provided. Generally we would require you to fill a two hour slot. If you are not able to commit to the full two hours, other arrangements can be discussed. More information on timings will be provided prior to the event taking place to give you time to decide what time you can donate to us. You can collect and fundraise with us as a one off experience or you can be a part of the team on a regular basis. If you would like to be a regular volunteer, we can add you to our database of volunteers and keep you updated with events that are happening throughout the year that you can get involved with. 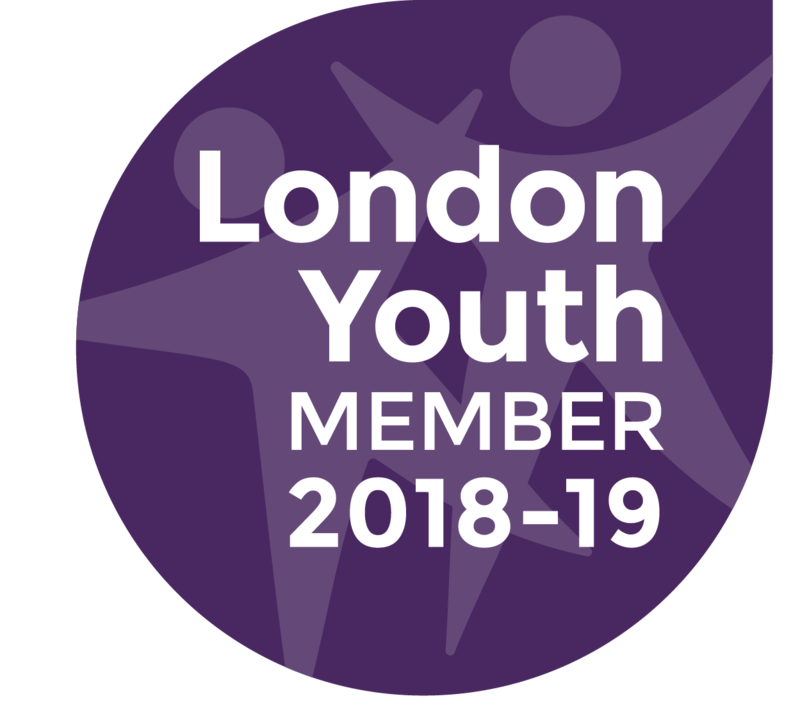 You don’t need any specific qualifications to volunteer with us however, this role will be ideal for you if you are happy and confident to chat to people in the community, are passionate about raising money and awareness for people who are experiencing homelessness and are keen to help fundraise in either in your local area or across London Boroughs. When volunteering with us you will become a part of our vibrant and dynamic team where you will receive ongoing support from our fundraisers and Volunteer Advisor throughout your time with us to ensure that you are getting the most out of your experience!